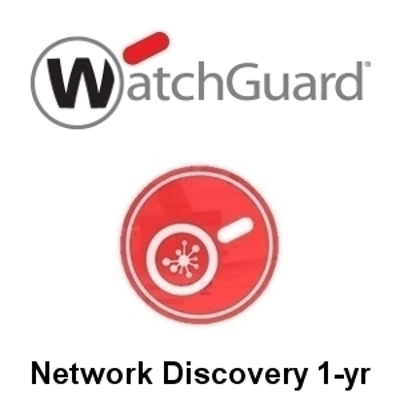 Generate a visual map of every connected device on your network with WatchGuard's Network Discovery service. Integrated with both FireWatch and Traffic Monitor, Network Discovery gives administrators total visibility into all connections and a simple solution for identifying potential network threats. 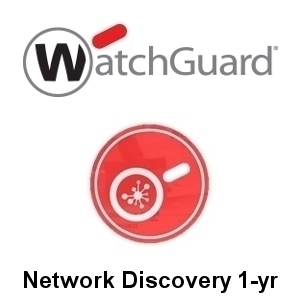 Renew your existing subscription or extend your protection with Network Discovery for one year. Firmware Version 11.11 is required to run Network Discovery. Network Discovery is also included in the Security Suite.